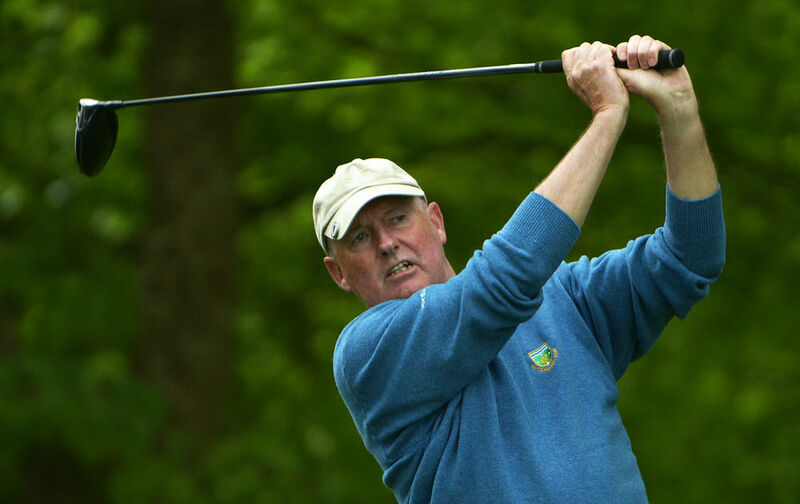 Adrian Morrow is gunning for a record fourth Irish Seniors Open after a one over 72 gave the Portmarnock veteran a share of the first round led at Ardee. The Portmarnock ace shares top spot with Mourne's Hugh Smyth and English pair Ian Crowther and Mark Stones. A day that suited the early starters with virtually no wind at the mid-Louth venue, conditions were more challenging in the afternoon as a north-easterly wind strengthened for the late starters. Despite no player breaking par, Morrow was impressed with the condition of the course and the set-up. 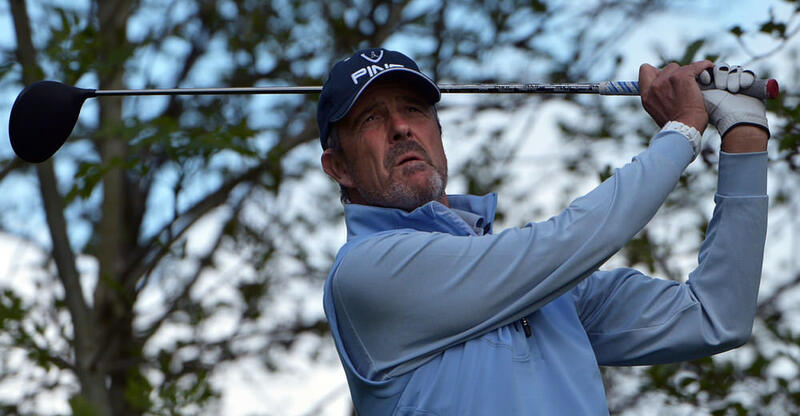 "What's nice is, what the boys were saying in Royal Dublin [at the Flogas Irish Amateur Open], the GUI are now doing a really good job and putting pin placements where you can actually shoot a score, and that's great. You can hole a lot of putts out there"
Defending champion Richard Partridge is very much still in contention as the Englishman sits just three off the lead after a 75. 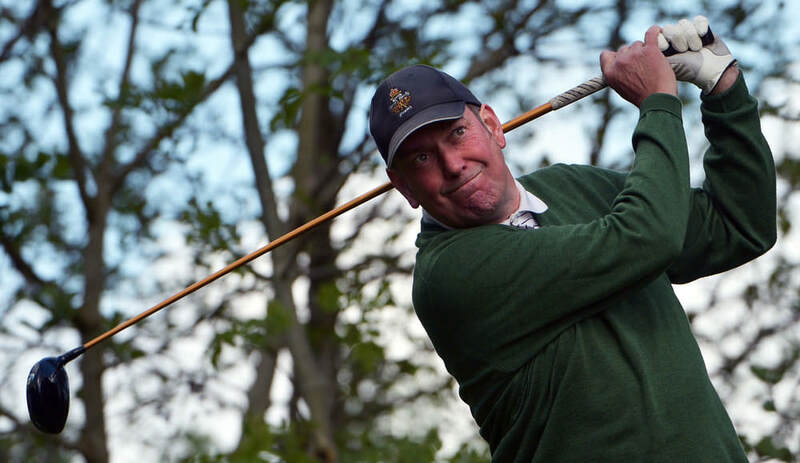 Portmarnock's Adrian Morrow and Ballyclare's Alan Lilley fired one over 74s to take a three stroke lead after the first round of the Ulster Seniors Championship at Donegal Golf Club.